Neck stiffness or neck pain comes from lots of different reasons. Sports injuries, stress or even just sitting in front of a computer all day can lead to discomfort in the area. This is why the benefits of a high-quality neck massager with heat are invaluable. Neck stiffness and pain can literally be debilitating so it’s important to make sure that you can get yourself out of pain. 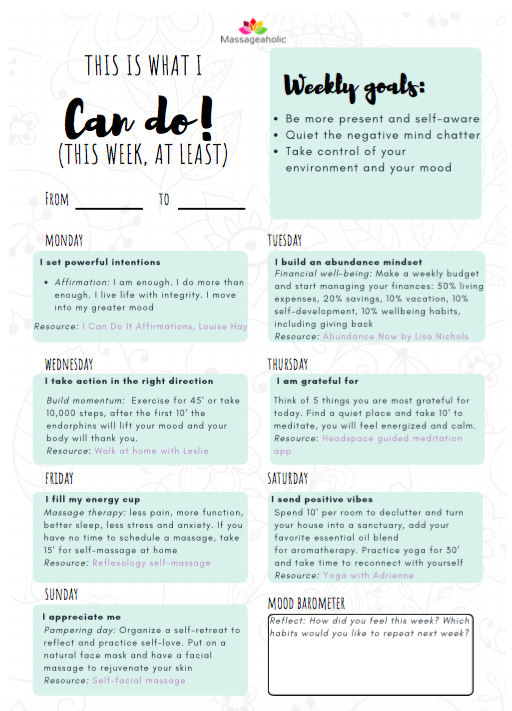 Apart from visiting a qualified masseuse or undergoing physiotherapy, what can you do for yourself? Well, one thing you can do is look into buying a premium neck massager, one that has been developed in line with medical experts and designed to target the areas of concern. Did you know that there are arteries situated in the vertebrae at the top of the neck? These arteries supply blood to the brain. When the arteries are interrupted, whether its stress related, an injury, insomnia or something else – the neck stiffens up. A stiff neck isn’t only uncomfortable; it can also lead to a multitude of other problems, for example, extreme tiredness, migraine, dizzy spells, insomnia and panic attacks. Using a neck massager once a week can go to great lengths to improving blood circulation and alleviating symptoms of pain and stiffness as well as providing a relaxing experience. We’ve reviewed five of the best neck massagers you can buy, so you make an informed decision before making that all-important purchase. At just $32.99 (depending on retailer) is the Five S Shiatsu Neck and Back massager which uses heat and is conveniently portable so you can use it at home, at the office or even in the car (it comes with a portable in-car adaptor). This massager is available in unisex beige and gives a deep, kneading Shiatsu-style massage. With a total of eight kneading rollers, it travels far to relieve aches and pains and the heat really soothes tired sore muscles. There’s just one button to turn on the heat and there are two different massage directions. You can also change the rollers’ rotation if required. 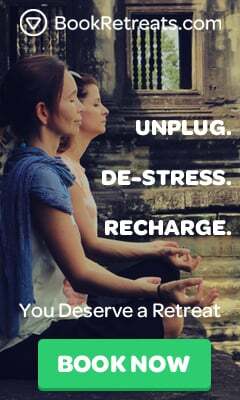 Simply plug it in and get ready to enjoy a relaxing, deep tissue massage. What we love about this shiatsu massager is you don’t just have to confine it to your neck area; you can also use it on the shoulders, back, waist, arms, legs, and feet so it’s an all-over product. It boasts a useful auto-shut off after fifteen minutes, so there’s no chance of the product overheating and with a three-year warranty, you can feel an extra peace of mind that it’s a quality product. 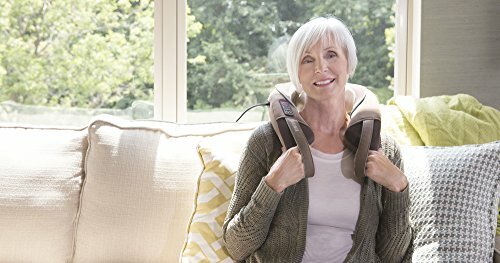 At $35 (depending on retailer) are the HoMedics Shiatsu Neck and Shoulder Massager which uses heat while it penetrates deep into the skin to alleviate aches, pains, and soreness. HoMedics are market leaders in natural healthcare and this product gives you everything you need to help reduce symptoms of pain. This massager has custom comfort flex handles which allow you to choose the intensity of your message. The added heat function is excellent for relaxation. There are three different massage options, choose from Shiatsu, vibration or simply a comforting heated massage. As well as the neck, this product is suitable for use in the shoulder area too. Simply plug it in, switch it on, allow the heat to work to the desired level and enjoy your personal message. 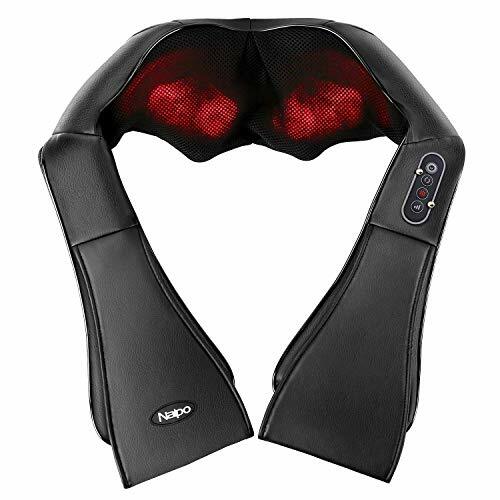 Slightly more expensive than the two neck massagers reviewed above is the Naipo Shiatsu Back and Neck Massager. This one retails at $50 (depending on where you purchase it from) and features heat with deep kneading massage rollers (eight 3D deep-kneaders). Use it for your back shoulders, legs, and feet too, making it a convenient, universal massager. This massager is entirely portable, meaning you can use it at home, in the office or using the AC adaptor, plug it in the car and alleviate all that neck tension that’s causing you discomfort. Other features of the Naipo include an adjustable intensity button so you can select from three different massage speeds, low, medium or high. The heat function is specially designed to deliver warmth direct to the muscles and ligaments and boost blood circulation which helps to remove stiffness. Additionally, there’s a useful auto-shut off button which switches off after 20 minutes of use, preventing any risk of overheating. Keep this massager in its removable dust-proof bag when not in use and simply plug it in when you want to enjoy the benefits of massage. At $40 (depending on retailer) is the Astrology Deep Kneading Heated Shiatsu Massager which is designed for use on the neck, back, legs and shoulders. This product has variable direction controls and adjustable intensity so you can customize your experience. Additionally, it’s perfect for use at home, in the office and in the car (it comes with an AC power adaptor). With a total of eight heated massage rollers, you can deliver heat directly to the muscles and encourage better blood circulation. This helps to remove stiffness and discomfort in the joints too. The ergonomic shape means it is entirely comfortable to wear and with a 30-day satisfaction guarantee, you have added peace of mind that you’re buying a quality product. Retailing at a similar price to the aforementioned massagers is the Shiatsu Back, Neck and Shoulder Massager by InvoSpa. This product is designed to deliver a thoroughly deep tissue massage and comes with a 3D kneading pillow massager for complete comfort when wearing. It’s also perfectly suitable for use on the back, shoulders, feet, and legs (as well as the neck) and can deliver a full body massage too. The InvoSpa massager comes with eight massage roller balls of variable sizes (four large and four small). 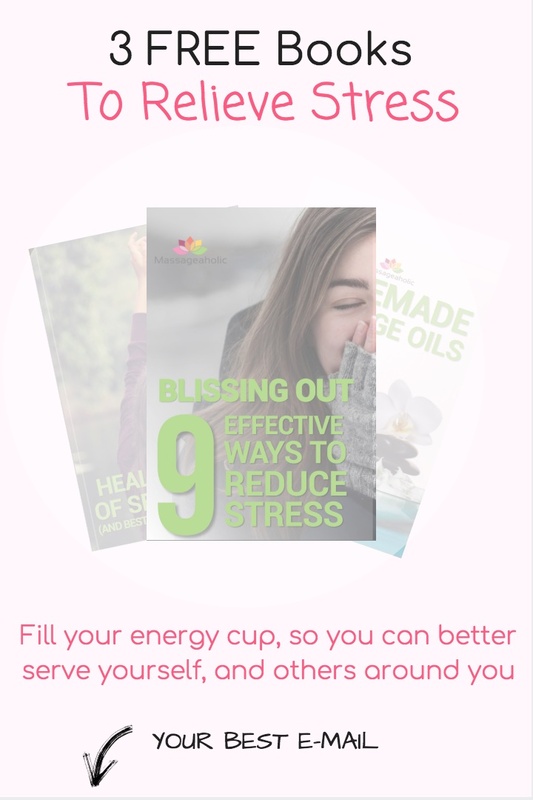 These help to relieve pain, soreness, and stiffness, releasing stress and encouraging relaxation. You can also adjust the intensity of the massager, with three-speed strength levels and two different massage directions so you get excellent results, the machine auto-reverses each minute to make sure that the message is distributed evenly. Boasting infrared heat, this is ideal to ease tension and boost blood circulation so preventing stiffness. Completely portable, you can use this in the comfort of your own home, the office or even in the car as it comes with an adaptor. It’s an excellent all-around portable massage product. 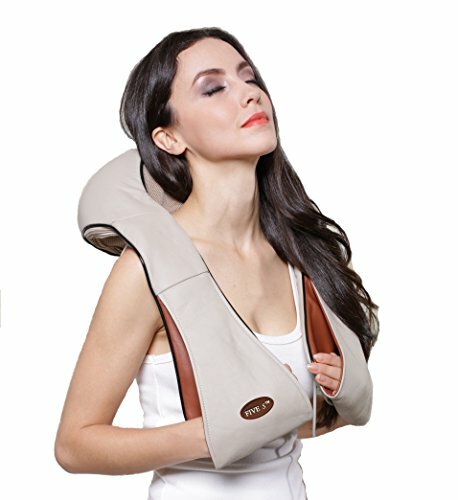 Whichever neck massager you choose from the above list, you should expect a reduction in pain, stiffness, and soreness as well as a relaxing experience along with the added bonus of almost complete portability.